Another week of updates for the Merlin site and good news as we get to keep the same Union Jack Flag after the No vote in Scotland earlier today. 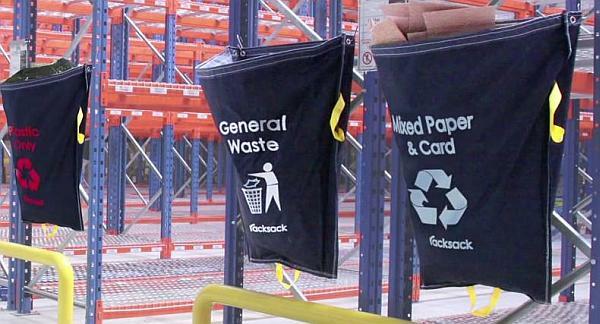 Racking Sacks or “Racksacks” are a new way of complying with the latest waste management legislation and organising your warehouse or stores. 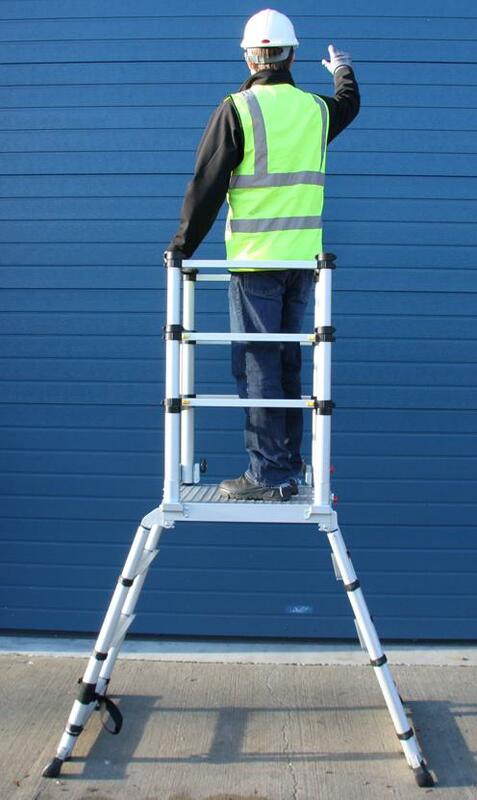 This is a new Aluminium lightweight platform which has a choice of Three working heights with the top height at 3 metres. Easily transported in a car or small van and useable by one person. 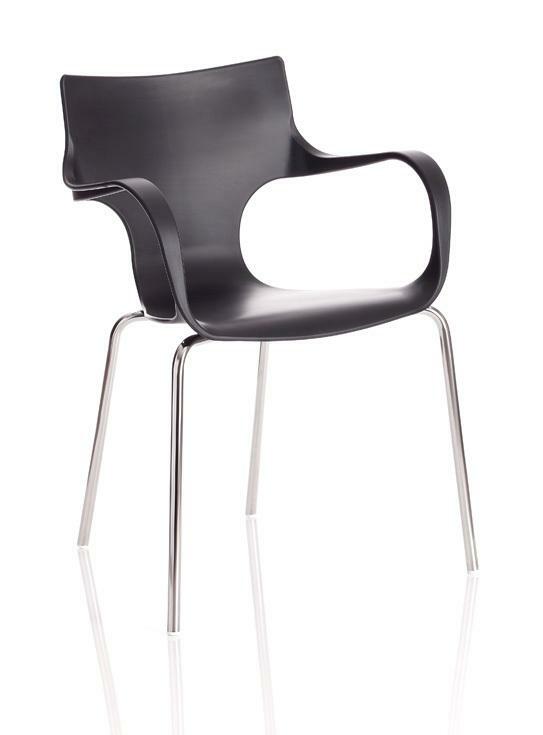 Two new Bistro chairs both in hard wearing and easily cleaned plasticÂ that offer good looks at competitive prices. 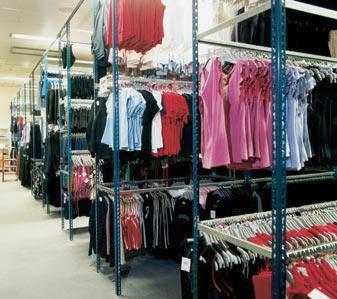 Garment storage solutions for hanging garments as per the image above and it can also be used for folded garments designed for retail and commercial outlets. Attractive and new Executive and Managerial office furniture with Three designs that include a curved desk model. Manufactured in Europe the eRange is a classy designer range of executive office furniture in real wood veneers with matching storage. Wesco are a German manufacturer offering the “Audi” quality and design in a wide range of litter and waste bins. We now show the current models available. Buronomic the French office furniture manufacturerÂ has now simplified the way you choose your office furniture by providing a choice of 12 leg styles, 16 Desk Tops and a wide range of finishes that include Beech, Bleached Oak, Havana, White, Cherry, Grey and my current favourite Cedar. Â Due to the clever design getting a desk that meets your requirements from stock is now imminently easier. 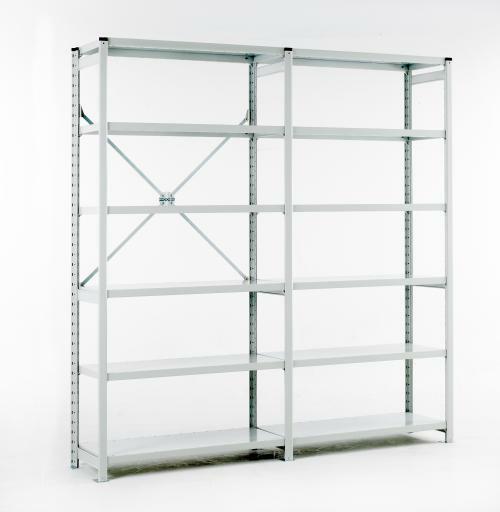 Shelving can often be confusing to those of us not experienced in the wide choices available and the new page shows the different systems available and we now offer site visits should you need technical help. For the latest changes please visit the News page at the link below.